It’s a rather special week for Call of Duty fans, as the franchise’s latest entry, Black Ops 3, will be playable to everyone who has access to the Black Ops 3 beta. If you’ve already read and watched our Black Ops 3 beta early access preview, you should be familiar with how the shooter plays. However, we’re not stopping there. In the videos below, we showcase the multiplayer playlists, create-a-class, Specialists, Paintshop and even the Cerberus scorestreak, which is the hardest one to get in the game. Stay tuned for more Black Ops 3 coverage here on PlayStation LifeStyle. 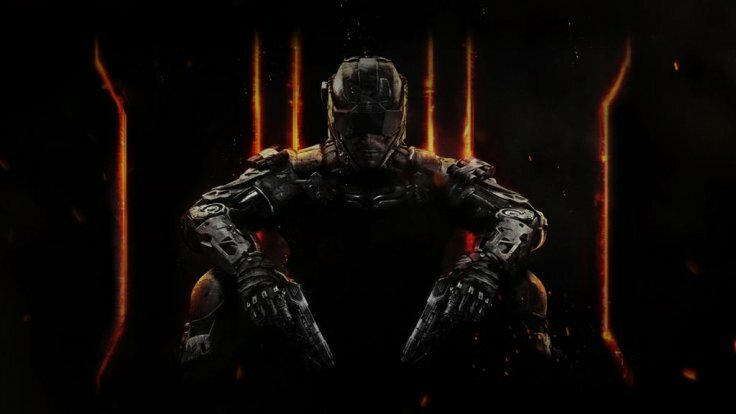 And don’t forget our Black Ops 3 beta code giveaway happening very soon.